When Amelia Wagner takes over the running of her father’s newspaper in Granite Springs, Arizona, she vows to carry on the paper’s commitment to reporting only the truth. But Amelia soon learns that even the truth can have consequences. Her father’s revealing articles about Great Western Investment Company’s business methods have caught the notice of the wrong person, and pressure mounts for Amelia to retract her father’s statements. The more Ben and Amelia learn, the more Amelia’s father’s claims appear to be accurate. In fact, the situation is probably worse than he realized. Even Ben is beginning to wonder if he’s become a pawn in the workings of a corrupt empire. But Great Western isn’t about to stand for a female reporter and one of their own men bringing down their lucrative schemes. Working against time, and uncertain what danger lurks around the next corner, Ben and Amelia set out to reveal all they’ve discovered, before Great Western silences them for good. I received a free copy of this book in exchange for my honest review of the book. This is the first book I’ve read by this author and I must say I enjoyed it. Although, I was a little shocked at the beginning to read about Amelia’s father’s death as most authors decide to not show a death like that in their books but rather talk about it after it as happening in the past. I found that it worked, however, in this book. 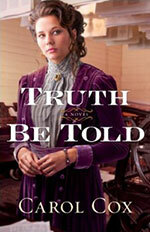 Amelia is a likeable character with her drive for the truth even if she won’t like what she finds out. Amelia found out about Ben being asked to spend time with her by his boss earlier than I had expected which made me question that much more what was going to happen. It contained elements that I like in the majority of the books I read; a little bit of suspense with some romance mixed in, likeable characters, and it raised questions that I wanted answers to which made me keep reading. I recommend this book for those who like historical fiction that contain romance and suspense with a Christian perspective. Breaking Free is now released! It is released on the Amazon sites in paperback and kindle format. 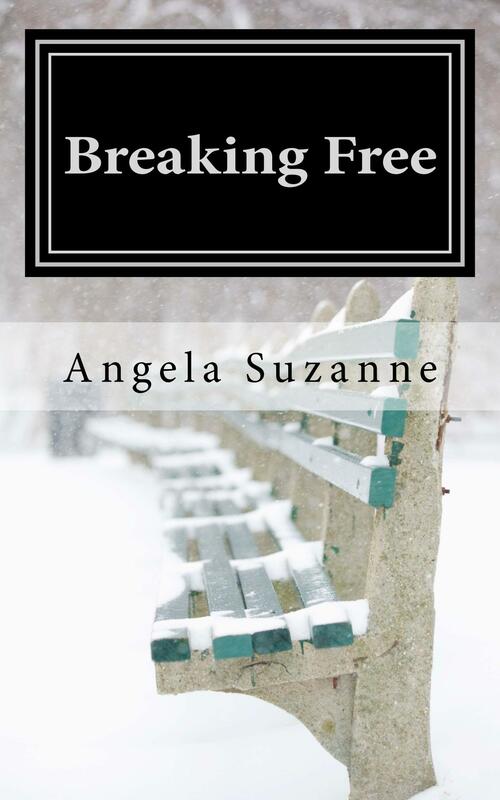 As most of my readers are in the U.S. and Canada I have included the links to the respective Amazon sites but Breaking Free can be found on other Amazon sites as well. I also plan to do a Goodreads giveaway soon and will keep you posted on that. I would greatly appreciate your support. Go out and buy my novel!